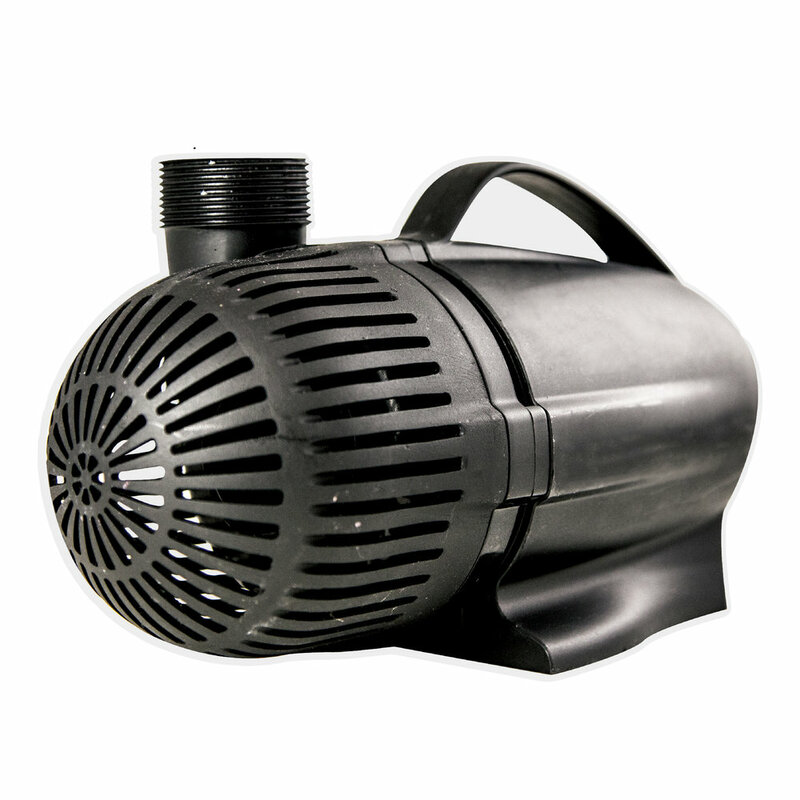 TotalPond Waterfall Pumps have high performance, wet-bearing motors capable of moving large amounts of water to create dynamic effects. These powerful motors are energy efficient and designed for quiet performance so you can enjoy the sounds of flowing water. Available at The Home Depot.